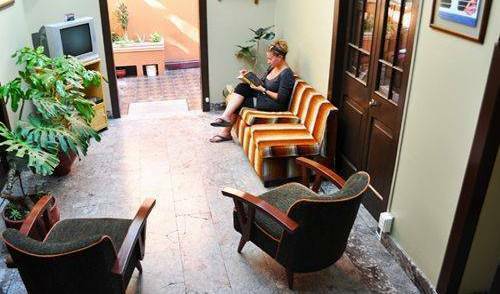 HOSTAL ROJAS is located only 1 block from Plaza de Armas. 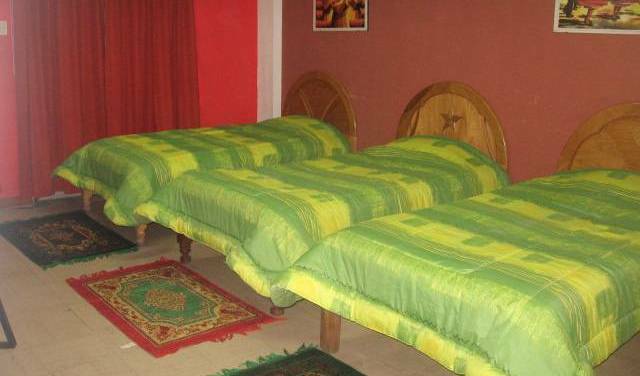 We have simple, married, double, and dormitories bedrooms. The rooms are clean, secure, and surround an open courtyard for your enjoyment. We have 24 hours of hot water, and a full breakfast is . 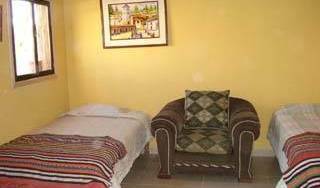 Hostal San Blas is centrally located in Cusco. Make yourself at home. 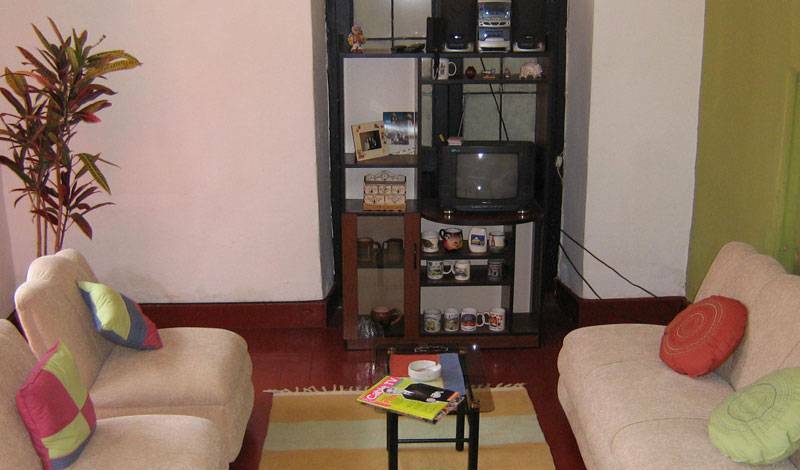 An emphasis on quality, simplicity and comfort for the weary traveler in a quiet and safe residential neighborhood. Continental breakfast included. Highly recommended by Lonely Planet. Very clean guesthouse near the beautiful beach. 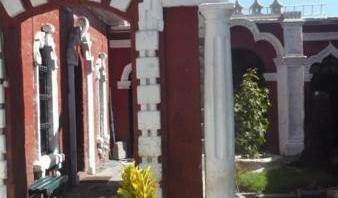 Single rooms for 12.- USD, double rooms for 20.- USD. You will feel like home. Its a clean and safe place to spend your nights in Lima. 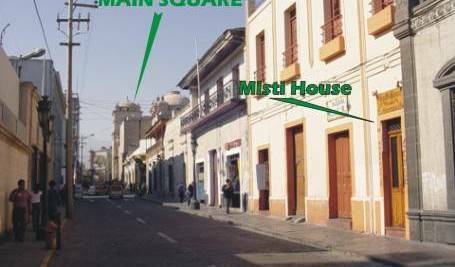 Link hostel has everything you need and more, located on miraflores just a walk away from restaurants, shops, cafes, bars, etc. 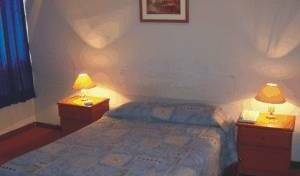 Great staff, clean rooms, orthopedic bed, small bar, nice common areas, free internet and much more. 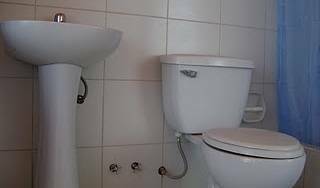 Nice hostel in the heart of miraflores, the main touristic district in Lima.· blocks away from the pacific ocean and larcomar mall. 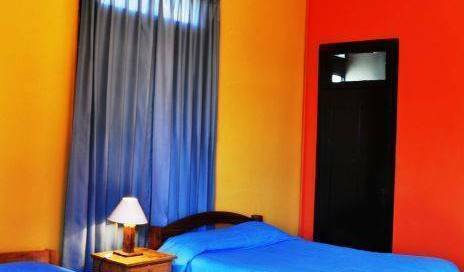 Enjoy your stay in Lima, in a clean, quiet and safety hostel for adventure travellers. Casa Amanecer " is located in the traditional area of downtown Miraflores in Lima, Peru, conveniently situated just five blocks away from Kennedys park, Miraflores Circle, and close to restaurants, pubs, stores, cinemas, theaters, museums etc. If you wish to stay in a three star hotel and enjoy the comfort and services of a four star hotel then your answer is Hotel Monte Real.